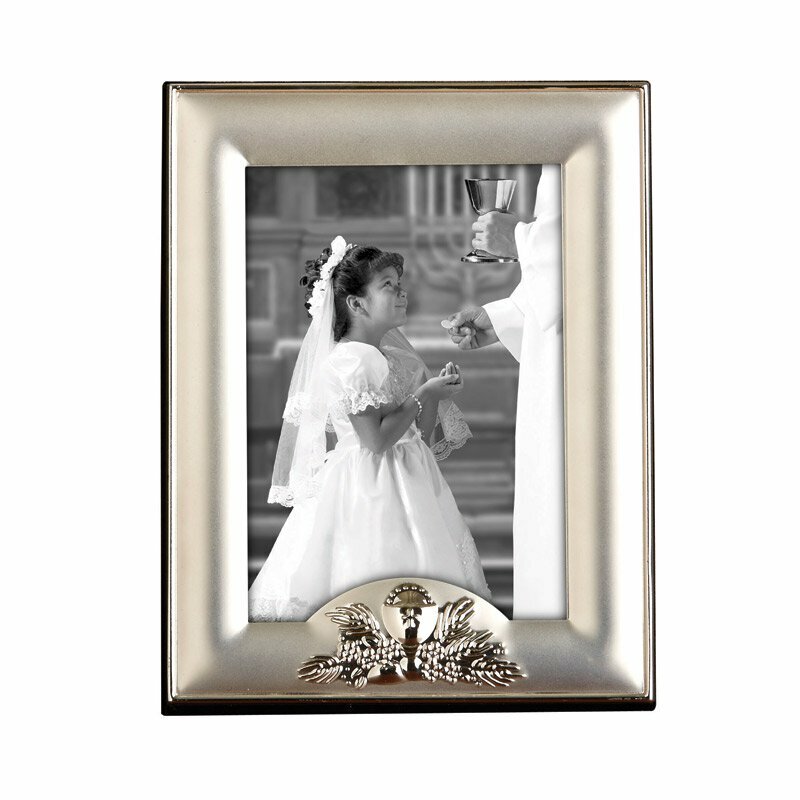 This classic photo frame is a perfect gift to make their First Communion day memorable. Gift boxed for easy gift giving. Holds a 3 x 5" H photo.